The Pearl PFP-105ES/OM Piccolo is a vibrant and expressive instrument ideal for intermediate players. It consists of a durable Grenaditte composite body and traditional-style cylindrical headjoint. 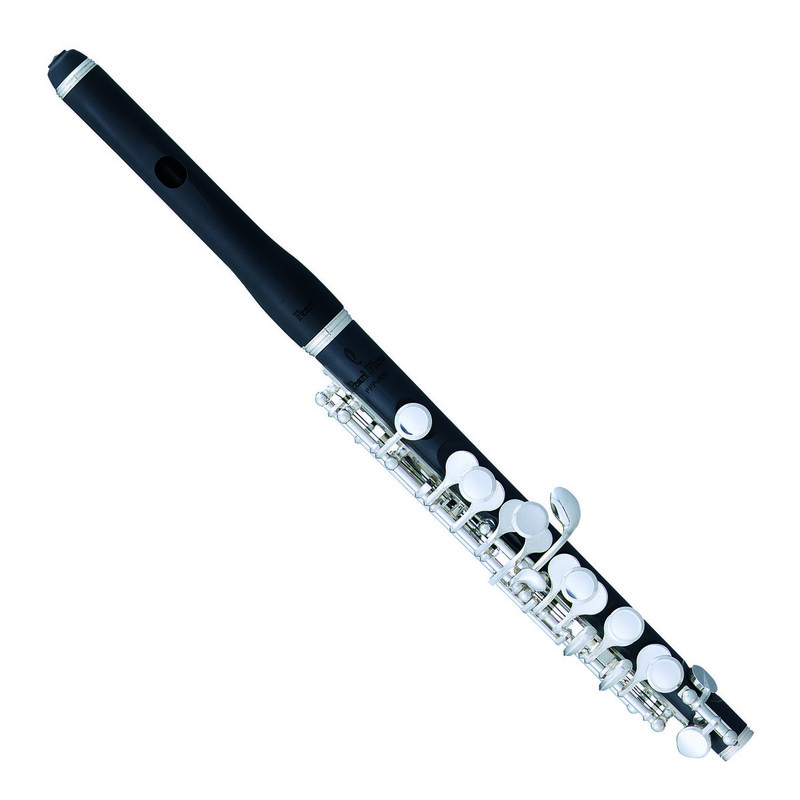 Featuring the ergonomic Split E mechanism and synthetic OmniPads for improved playability, this high quality piccolo is versatile, responsive and fun to play, sure to satisfy most any player. Pointed Arms - Increase the stability for a consistent feel. Omnipads - Resistant to moisture for long lasting comfort. Split E Construction - More ergonomic shape ideal for playing fast pieces. Headjoint - Straight style construction made from grenaditte has a familiar feel for traditional players. Designed with playability in mind, the piccolo's Split E mechanism allows you to play the difficult top E - typically a weak sounding and unreliable note - with far greater ease and consistency. The PFP-105ES/OM is also made using Pearl's innovative Pinless construction and One-Piece Core Bar, providing it with an extremely comfortable feel, as well as preventing many of the usual wear and tear problems associated with traditionally made flutes. The piccolo's body and headjoint are made from Grenaditte, a durable and reliable composite material. Grenaditte has an excellent dynamic range and precise pitch, and shares many tonal qualities with Grenadilla wood, the traditional material used to make piccolos. It is also highly resistant to temperature and humidity changes, greatly extending your instrument's life.